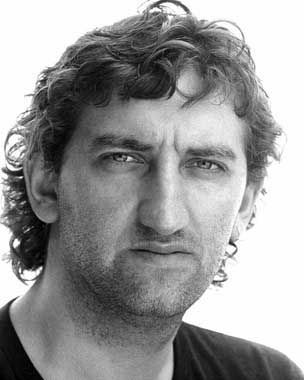 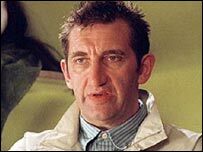 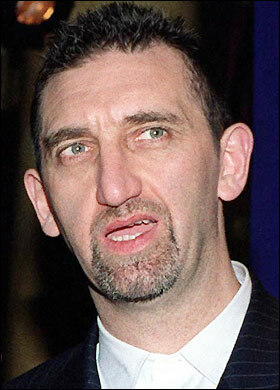 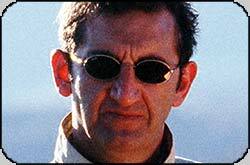 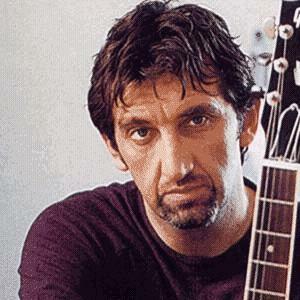 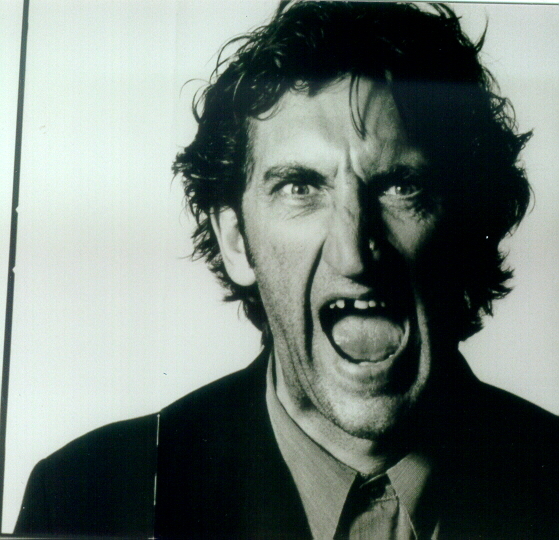 Jimmy Nail | Celebrities lists. 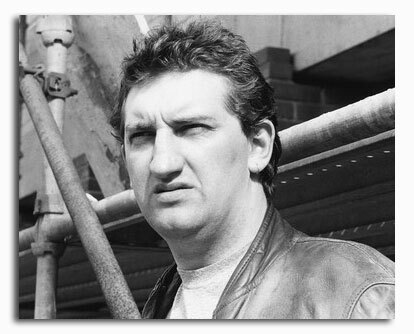 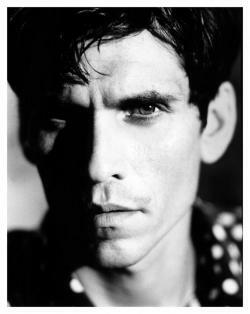 Worked like: Actor, Writer, Producer, Soundtrack, Composer. 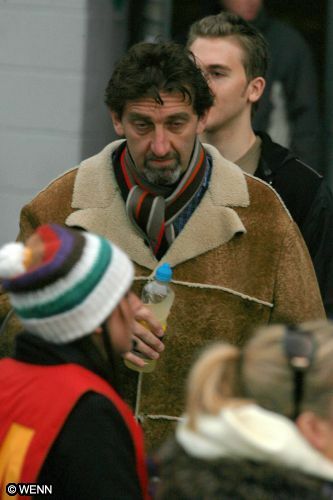 Last was: 008-2009 - Parents of the Band.